Home » Congratulations Card Ideas » Happy Mail! It wasn’t just because the Stampin’ Up! gift certificate inside was twice the size it usually is. I think it was more that it was nice to be thought of. (But I know we can figure out something fun to get! It was nice of Ann’s manager, Denise, to send Ann a card and honor her for her hard work during April, May and June. It’s a stamp set we don’t have and a different style than we would have done. What a great inspiration! It’s bright and springy using the P.S. 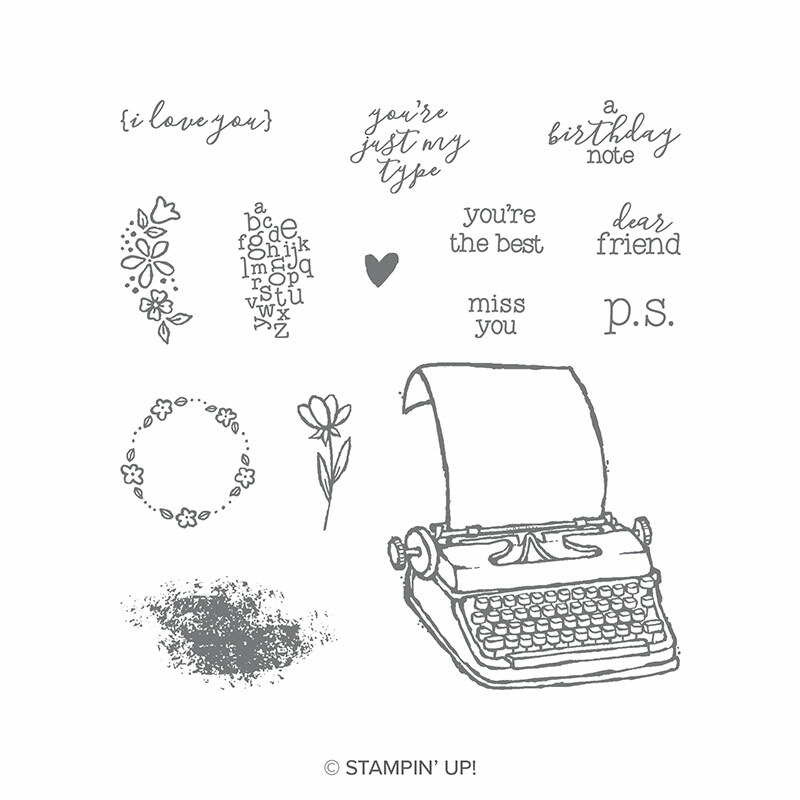 You’re the Best stamp set. Wouldn’t that be perfect for an office friend that just got promoted? Love this card! Can’t wait to give something like this a try.